From Traditional, to Craftsman and Modern Styles, we have over 30 years experience in all aspects of Stair design and construction. 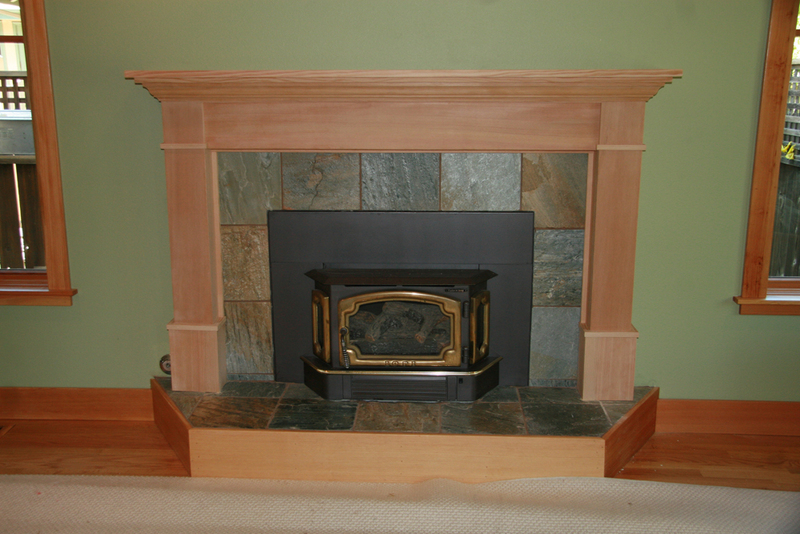 Fine wood mantel pieces to add that touch of class to any fireplace. Modern or Traditional styles available. 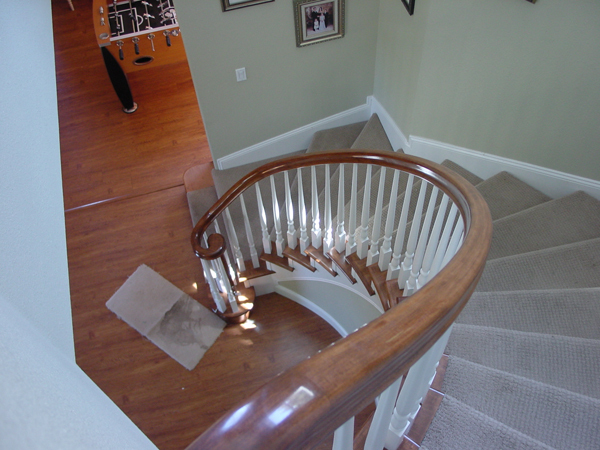 Bertram/Blondina Handrail & Stair, Inc. has been building fine hardwood staircases, handrails and balustrades for over 20 years in the North San Francisco Bay area including Sonoma, Napa, Marin, and San Francisco counties. 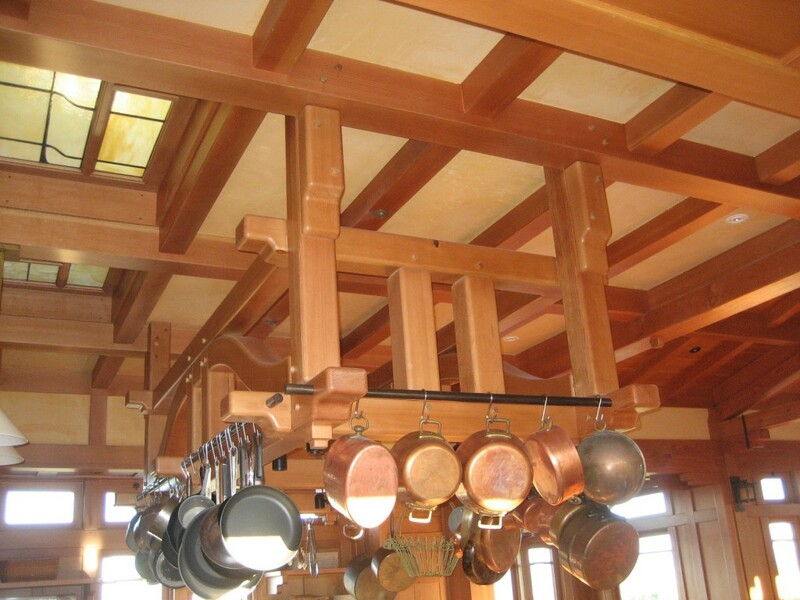 We are committed to providing our clients with high quality woodwork including staircasing and handrailing, custom fireplace mantles, interior trim and architectural millwork. 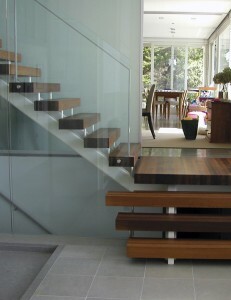 We offer a full compliment of stair, handrail and balustrade (banister) design, manufacturing and installation. From the simplicity of the straight staircase to the artful winding stair, from the graceful curves of the circular staircase to the tightly wound spiral staircase, from the simple stair handrail to the full balustrade system and from staircase design to stair construction and installation, we take pride in our work. We also offer retail stair parts to include wood and iron balusters (spindles), hardwood and paint grade handrails and newel posts, full treads and risers, bull steps and all handrail components such as volutes, easings and quarter turns. Most stair parts are available in a diversity of exotic hardwood species. Bertram Blondina Handrail and Stair is located in Rohnert Park California. The pictures found within our site are a minimal representation of the work that we have been doing for the past 20 years in Sonoma County and the North SF Bay area.. All images are of our own work except for a few of the spiral stair pictures from ‘Stair-pak’. If you don’t see a representation of the stair style that would fit your home, please call for an appointment to visit our showroom in Rohnert Park (near Santa Rosa) and view our extensive portfolio, stair models and stair parts and samples. Browse through our website to learn more about how we can help you with your staircase project and do not hesitate to contact us by telephone or email. We look forward to working with you.